Ultrasonic heat meter is used to measure the water thermal energy of closed pipe and utilizes clamp on ultrasonic technology for clamp on measurement of flow and temperature. Ultrasonic heat meter is easy to use and supports BTU,etc. 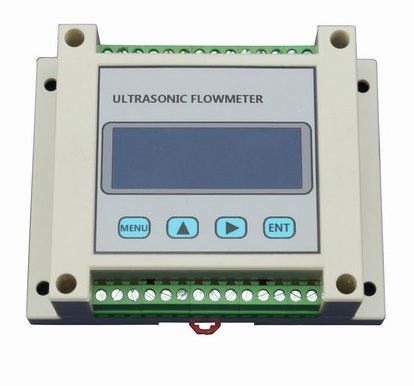 Ultrasonic heat meter is developed from transit-time ultrasonic flow meters or ultrasonic water meters. 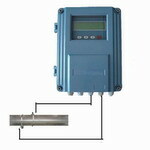 Equipped with PT100 or PT1000 resistor, both of them can be functioned as ultrasonic heat meters. Ultrasonic heat meters are widely used to replace existing mechanical heat meters and will gain better prospect. Low cost ultrasonic flow meter is developed from the actual requirement of provincial class projects which required plenty of low cost clamp on flow meters,but at that time,there was no such product at that time,thus, we released the products in about 2008.And current version flowmeter has been the second generation and have won positive feedback from our customers. The low cost flowmeters can support full set of flow transducers and almost have the same powerful function as other main selling flowmeters. Meanwhile, the flowmeters can be functioned as ultrasonic heat meter. Portable ultrasonic heat meter is developed on the basis of portable flow measurement and can measure flow and heat energy. 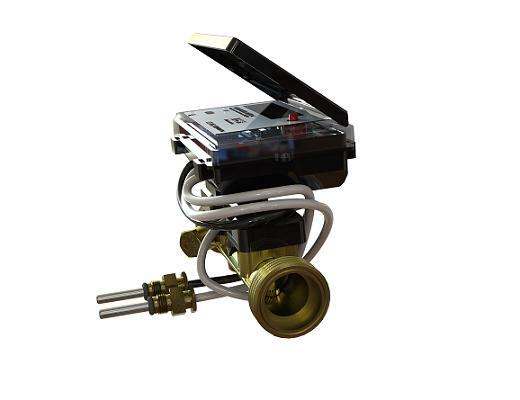 The portable heat meter main has two parts: portable ultrasonic flowmeter and clamp-on PT100 resistor. 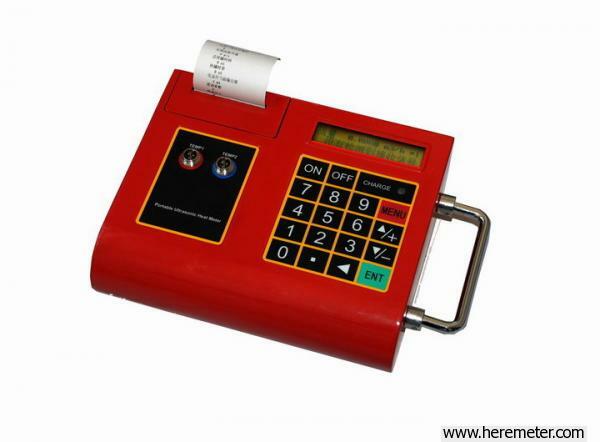 The heat meter can support built-in micro printer or 4G SD data logger. Isolated RS485 port can support Modbus protocol, and 4-20ma output is optional,too.